The new issue was very well received by the market and attracted great interest among private and institutional investors. 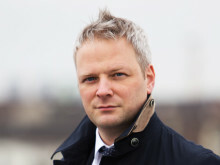 The bond has a coupon of 1.0% and a maturity of four years. Payment date is December 12, 2018. 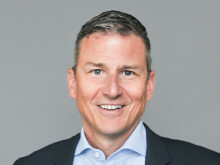 The issue was lead-managed by UBS AG and Basler Kantonalbank, with Kepler Cheuvreux as financial advisor and co-manager. 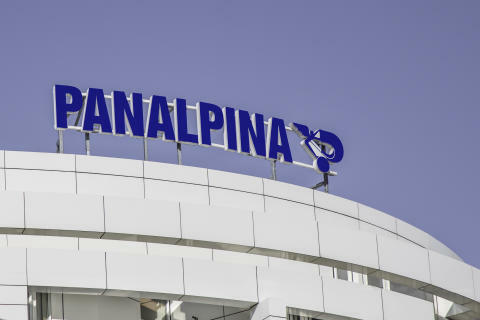 Application will be made to list the bonds on the SIX Swiss Exchange. “With the bond, we are benefitting from the current attractive conditions in the capital market. 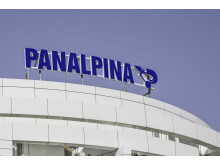 The proceeds will be used to further optimise the company's financing structure,” says Robert Erni, Panalpina’s CFO. Persons requiring advice should consult an independent adviser. This communication does not constitute a prospectus within the meaning of articles 652a or 1156 of the Swiss Code of Obligations or a listing prospectus pursuant to the listing rules of the SIX Swiss Exchange. This communication is for information purposes only and does not constitute an offer or invitation to subscribe for or purchase any bonds. THIS INFORMATION IS NOT FOR RELEASE, PUBLICATION OR DISTRIBUTION IN WHOLE OR IN PART, IN, INTO OR FROM THE UNITED STATES OF AMERICA (THE "UNITED STATES" OR "U.S.") OR TO U.S. PERSONS OR ANY OTHER JURISDICTION WHERE TO DO SO WOULD CONSTITUTE A VIOLATION OF THE RELEVANT LAWS OF SUCH JURISDICTION. The publication of this media release as well as the offer and the sale of the bonds may be restricted in certain jurisdictions. Each potential investor domiciled in another jurisdiction than Switzerland who takes notice of this media release, must therefore make himself familiar about any restrictions and consequences which might be applicable due to the relevant law of such other jurisdiction. 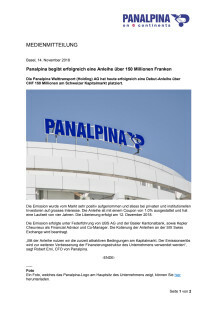 Die Panalpina Welttransport (Holding) AG hat heute erfolgreich eine Debut-Anleihe über CHF 150 Millionen am Schweizer Kapitalmarkt platziert.